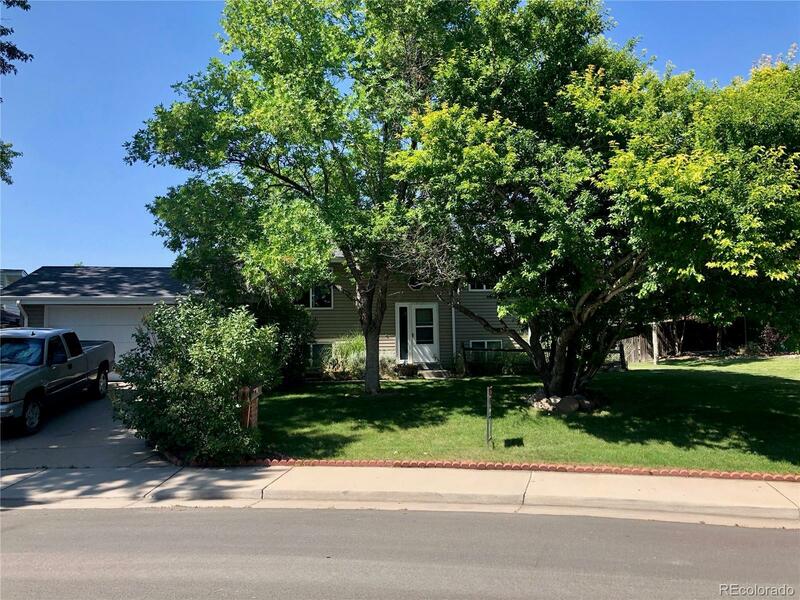 13047 King Circle Broomfield, CO. | MLS# 9416998 | Tri-County Associates: Broomfield, Westminster Residential Real Estate. This home has it all! From the vinyl siding, & high quality vinyl replacement windows, to the huge 12k sq ft lot featuring mature tress, and backing to a farm. The home has been very well cared for by the same owners for 20+ years.